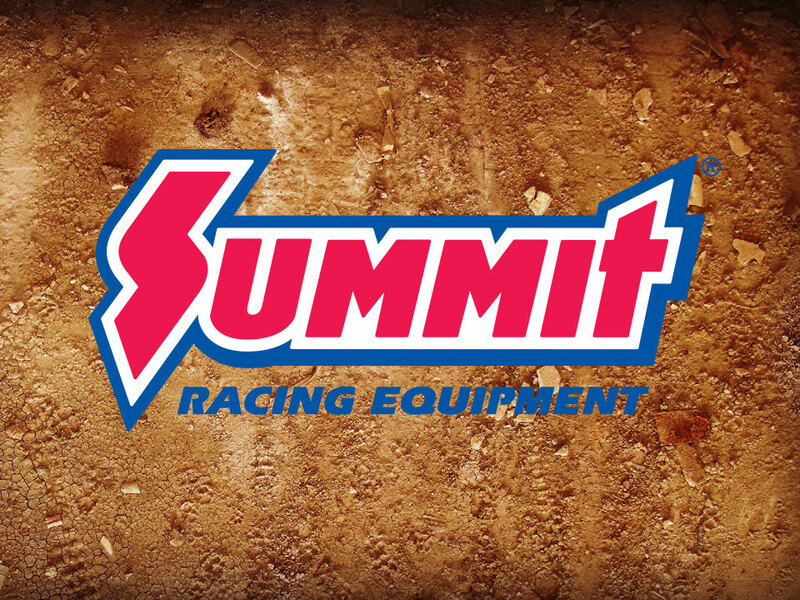 TALLMADGE, Ohio – Drivers in the eight IMCA divisions receive earn $14,000 in gift cards to be given by Summit Racing Equipment again this season. 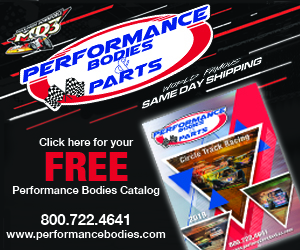 The Tallmadge, Ohio high performance parts retailer also returns to national decal programs for Modifieds, Hobby Stocks and Sport Compacts in its 10th season as an IMCA sponsor. Gift cards will be presented during the national awards banquet in November or mailed beginning the following week. 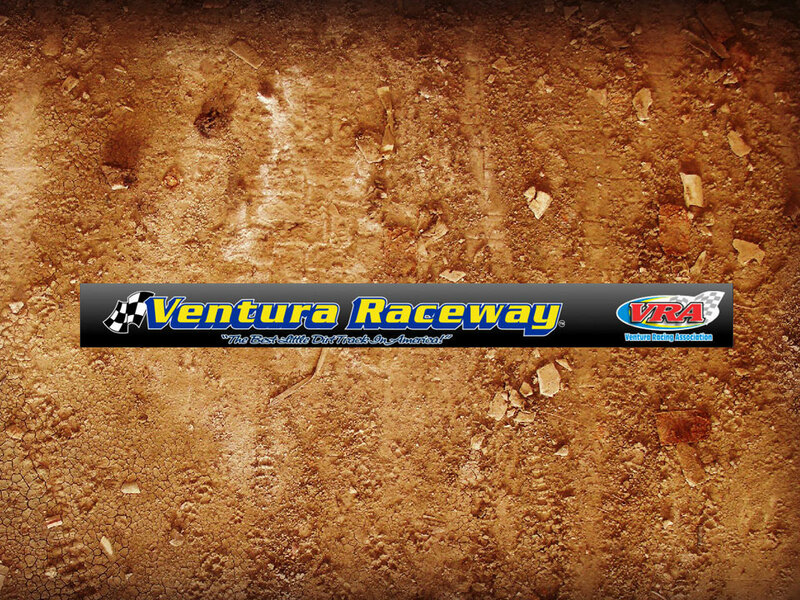 Modified, Hobby Stock and Sport Compact drivers are required to display two Summit decals on their race car to be eligible for national and point fund shares. 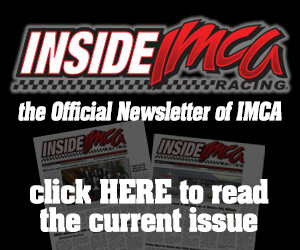 Decals will be included in packets mailed to drivers beginning in March; the deadline for sending car photos to the IMCA home office proving decal placement is Aug. 1. 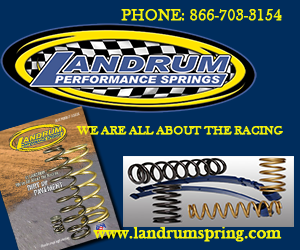 Information about Summit products is available at the www.summitracing.com website, by call­ing 800 230-3030 and on Facebook. “This 10 years has gone by incredibly quickly and we appreciate the commitment Summit has shown to IMCA racers during that time. 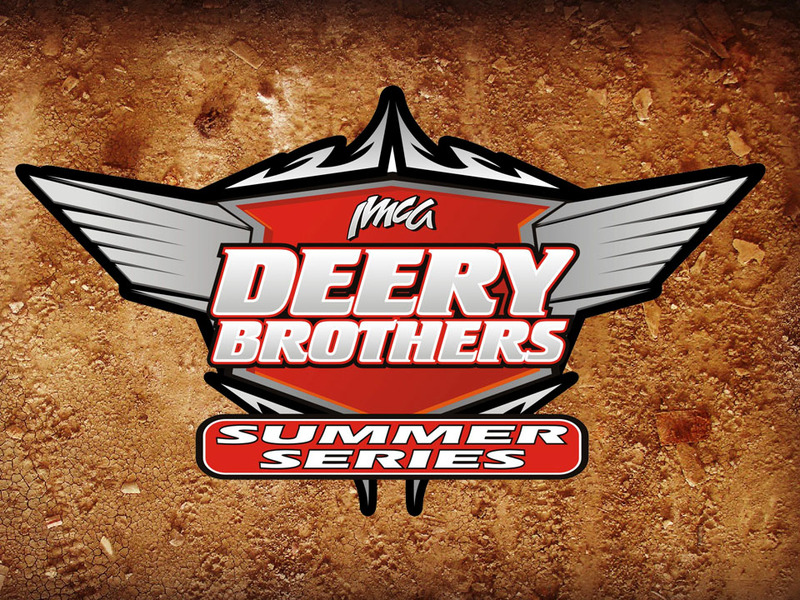 IMCA racing nationwide has never been stronger and Summit will continue to recognize the accomplishments of drivers from coast to coast,” said Kevin Yoder, IMCA’s director of marketing.